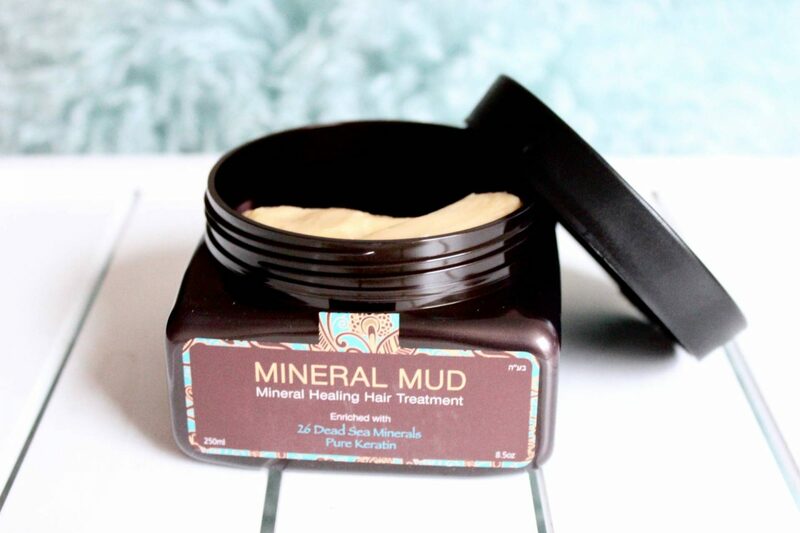 Now, I’ve been a fan of mud face masks for a while now – they’re brilliant for detoxifying the skin and leaving me with a lovely glow (even if they do look a bit scary). And while I feel very comfortable slapping a mud mask on my face and leaving it to work its magic, I’ve never thought of using similar formulas on my hair…until now. 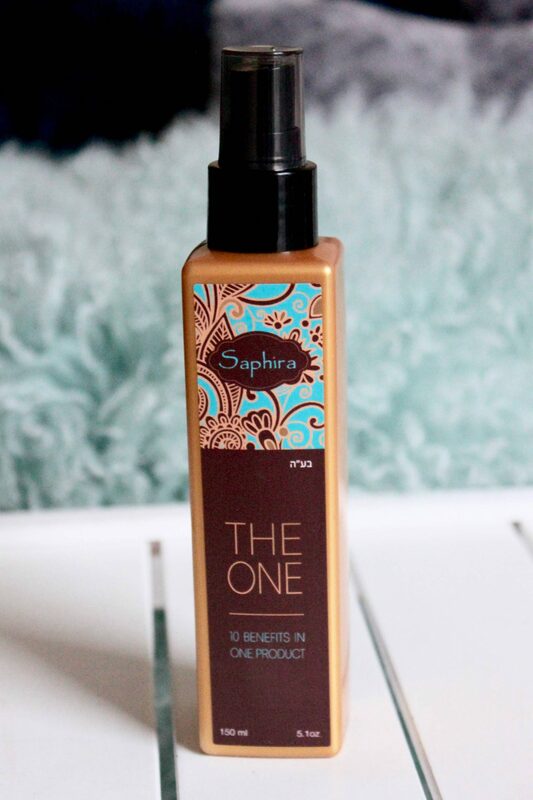 I popped into a Saphira haircare event last week and when I was introduced to their mud mask I just could not wait to work it into my hair and see what results I could get. Over the weekend, I decided to put it to the test (alongside their shampoo and serum) and I have to admit I was very pleasantly surprised. The mask has a fairly slippery texture to it which makes it really easy to work into your hair and scalp. I brushed this through before leaving it on for five minutes and when I rinsed it out I do have to admit my hair was feeling super silky. The next morning I woke up to some gorgeous, defined curls and a shine my hair only usually has after a salon appointment! 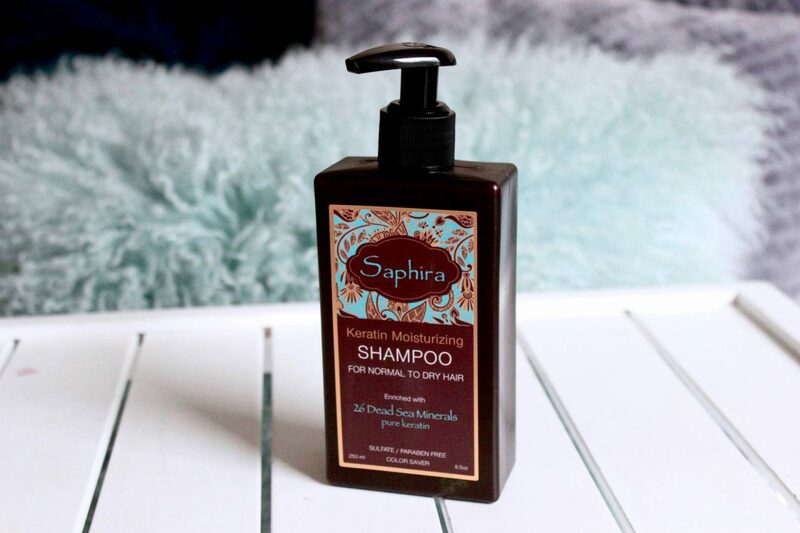 Alongside the mud mask, I used the Saphira keratin moisturising shampoo on my hair. I’m not a huge fan of this bottle (the pump is a bit dodgy and the rectangular shape means I know I won’t be able to use up every last drop) but the shampoo smells delicious and for a sulphate free formula it lathers nicely! 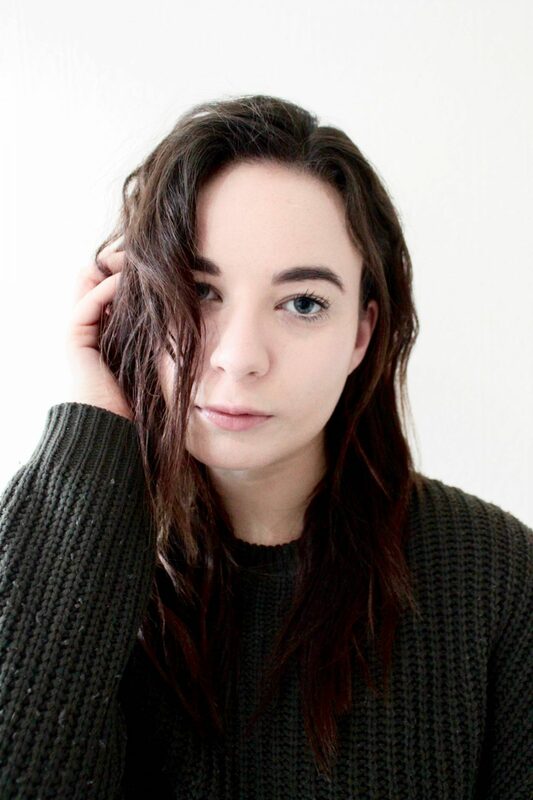 Once I had dried my hair, it felt soft, hydrated and nice and clean – what more could you want from a shampoo and mask combo?! Anything I can work into my just washed hair to keep it feeling silky smooth and shiny is a winner to me. Luckily, this works in really nicely (I spritzed it all over my hair before massaging it in) and once my hair had dried it felt really lovely. This can also work as a heat protectant, so if you’re a fan of the hairdryer and straighteners, you can spritz this on liberally beforehand to reduce the damage you do to your hair! 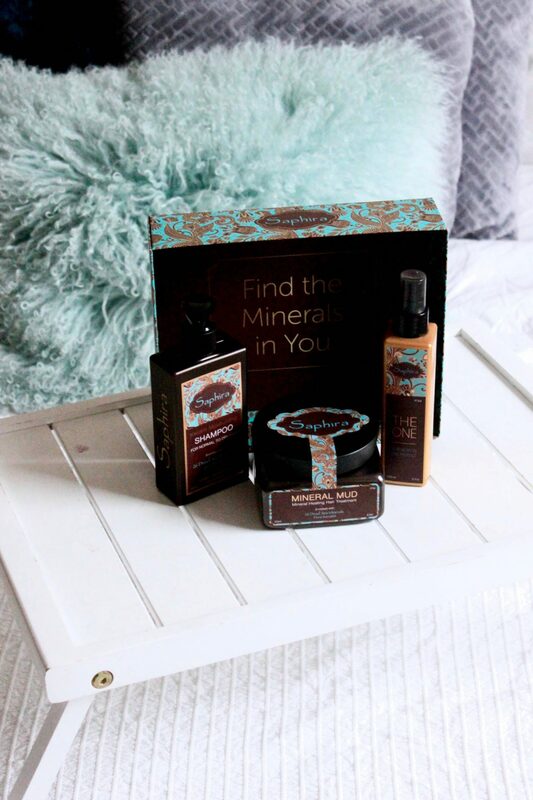 Overall, I am really impressed with the Saphira range of products, especially the mud mask, although I feel the packaging lets the brand down a bit as it doesn’t feel as luxury as the products do! What do you think? Will you be trying a mud mask on your hair? Coloristiq||How to rent your nail polish! "Be the creativity you want to see in the world"
"Why I’m embracing a more feminine wardrobe"